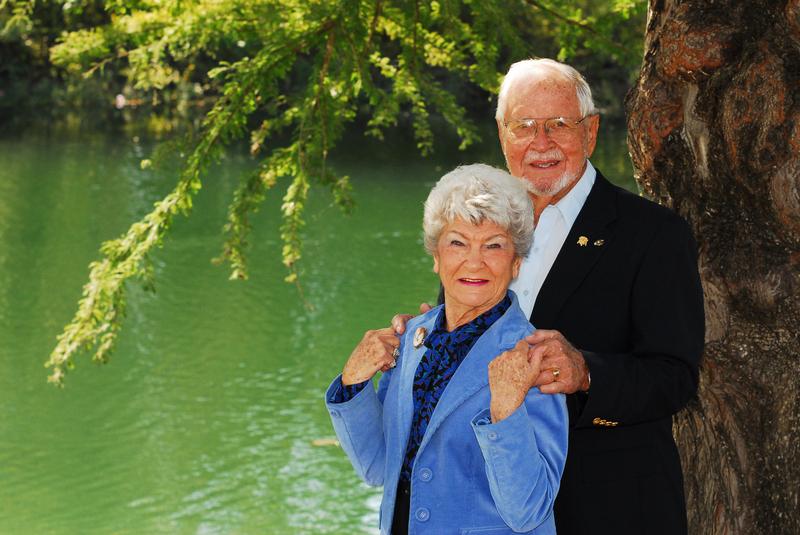 Angela & Byron Maxwell '47 of Boerne faced a quandary shared by many Aggies: They wanted to support Texas A&M University but wanted their assets to help their family, too. Their solution was to set up a testamentary charitable remainder unitrust through their wills. The beauty of testamentary unitrusts is that they provide income after your lifetime for one or more beneficiaries such as a surviving spouse, minor or disabled children, and adult children. The Maxwells structured their unitrust to supply payments to their two daughters and four grandchildren. 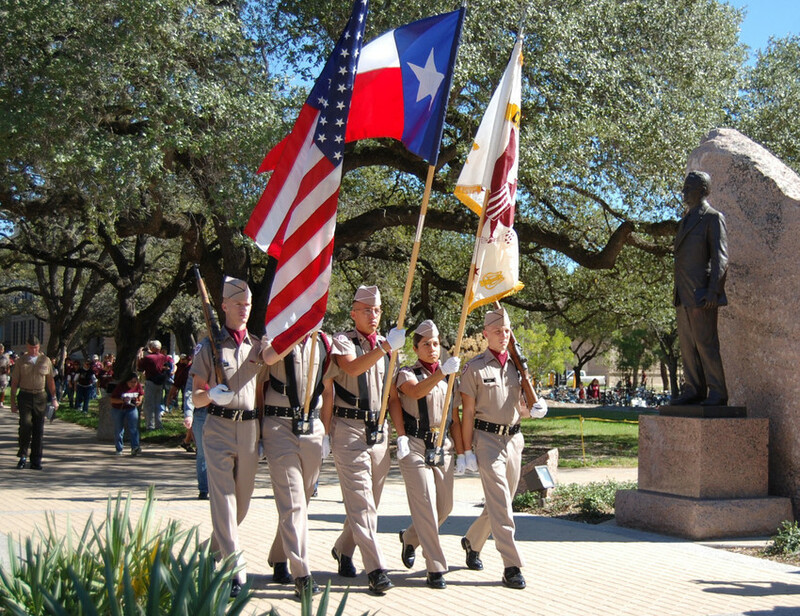 Later it will endow the Byron and Angela Maxwell Scholarship Fund, which will provide 10 or more annual scholarships to members of A&M's Corps of Cadets in perpetuity. When a unitrust is established, the payout is set as a percentage - usually 5 to 7 percent - of the net fair-market value of the trust assets based on an annual assessment of the unitrust's value. As a result, payment amounts will vary. At the end of the trust, the remaining assets pass to a charitable organization such as the Texas A&M Foundation. Here's an example: A 6 percent testamentary charitable remainder unitrust valued at $100,000 its first year will pay out $6,000. If the trust assets are valued at $108,000 in its second year, the payout will be $6,480. Provisions for the eventual distribution of the trust principal, or "remainder," to one or more charitable organizations. You may fund a testamentary charitable remainder unitrust with assets such as retirement accounts, securities or real estate. The testamentary unitrust provides a charitable estate tax deduction. "The amazing thing about this plan," Byron Maxwell said, "is that our children and our grandchildren may receive more than they would have had we given them all of our assets at our deaths. Also, our Corps scholarship fund may receive more than it would have had we allocated all of the trust assets to the scholarship fund at our deaths." 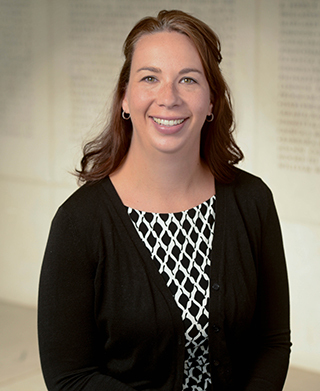 "This seems almost too good to be true, but as my friends at the Texas A&M Foundation like to say, 'This is the gift that gives twice - to family and to Texas A&M.' "
To learn more about establishing a testamentary charitable remainder unitrust, contact the Office of Gift Planning today.